Are you looking for a great way to show your Senior off? 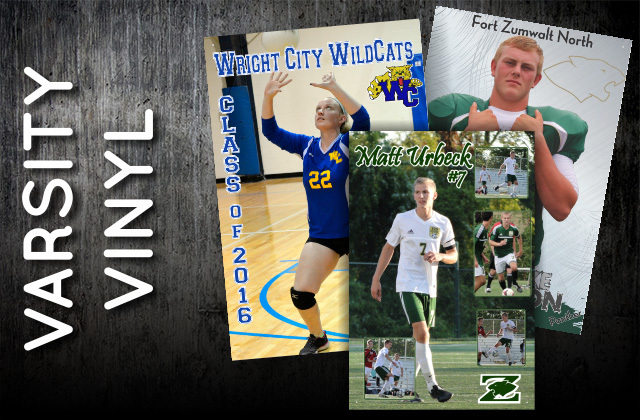 Our Varsity Vinyl is a great way to make a lasting memento of their High School days. From sports teams to clubs and every group in-between our Varsity Vinyl is sure to get the deserved attention you are looking for. Our Varsity Vinyl comes fully printed and has optional grommets for easy hanging. 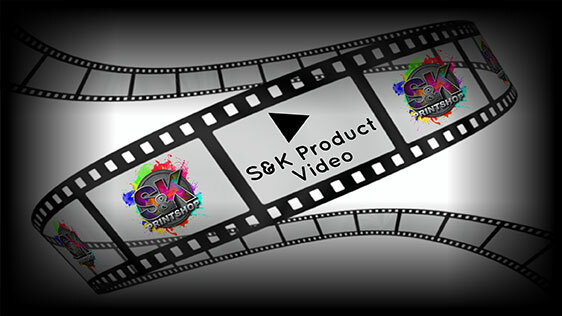 Click Here to get a FREE quote from S&K for next Varsity Vinyl printing job!